Hmmm I love Oil of Olay so I thought this would be a cinch. 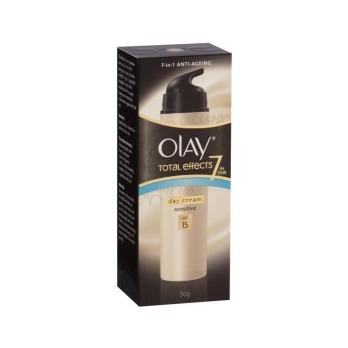 Personally I prefer Oil of Olay to this but only because I find this formula thick. You can tell it has SPF in it. I don't think I'd buy this because I don't like the thickness on my face. If your out in the sun alot it would make sense to use this.